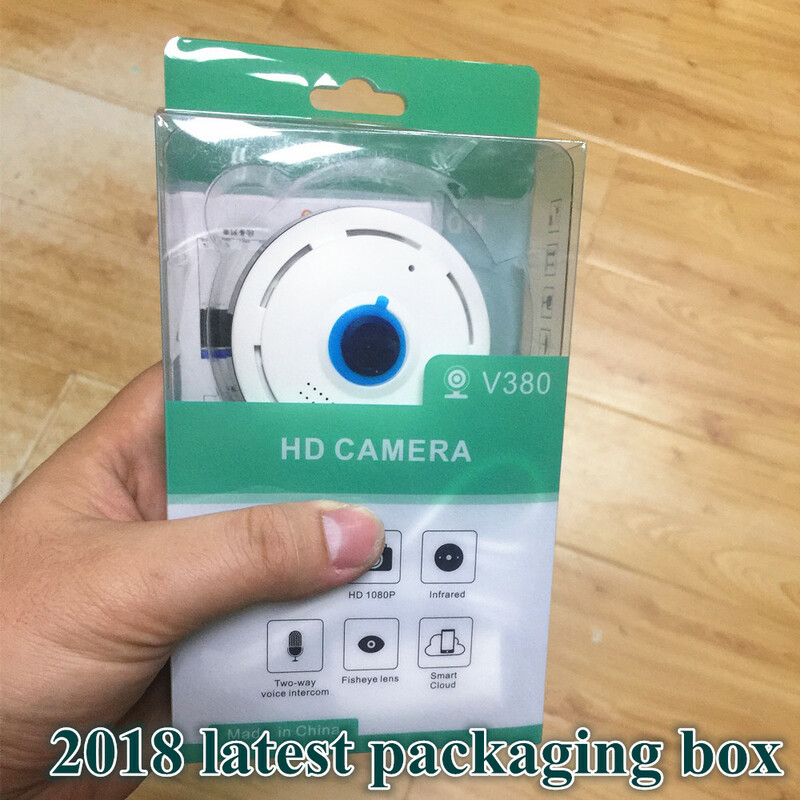 NTOE: only Can connect with the mobile phone APP, can not on the PC computer real-time look video recording!! May be the power supply voltage abnormity, please check the power supply voltage and pole whether exactitude. Please check all the conecting cable and monitors whether be connected correctly or not. May be caused by the power supply AC ripples, it need filter the wave of the power supply. Check the monitor and peripheral equipments used. The fluorescent lamp's electromagnetic field cause color roll. This is proper phenomenon of the cameras. Reduce the fluorescent lamp numbers or increase the distance between the camera and the fluorescent lamps can improve it. Use Power supply external sync. Camera can solve it. The power supply's voltage unstable Connecting cables not connect correctly or have high impedance.